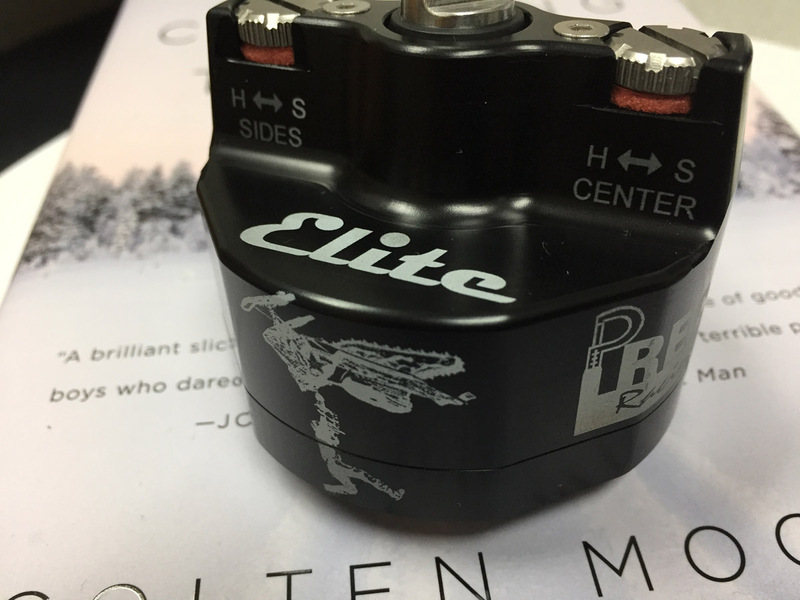 Precision Racing Products has put a one of a kind, laser signed by Colten Moore, Precision Elite Stabilizer with a lifetime warranty replacing the usual 3 year warranty, including any mounting kit Precision makes, on eBay. 100% of your bid will go to Colten Moore’s Road 2 Recovery fund. Along with this original stabilizer you will receive Precision Racing apparel, plus free shipping in the lower 48. Please help raise as much as we can by bidding.